New releases are coming out thick and fast in NZ, especially from the more affordable brands. Maybelline has got a whole load of new products coming out covering all your makeup needs from bases to brow palettes to lipsticks. I am beyond excited about this new drop of products for February. 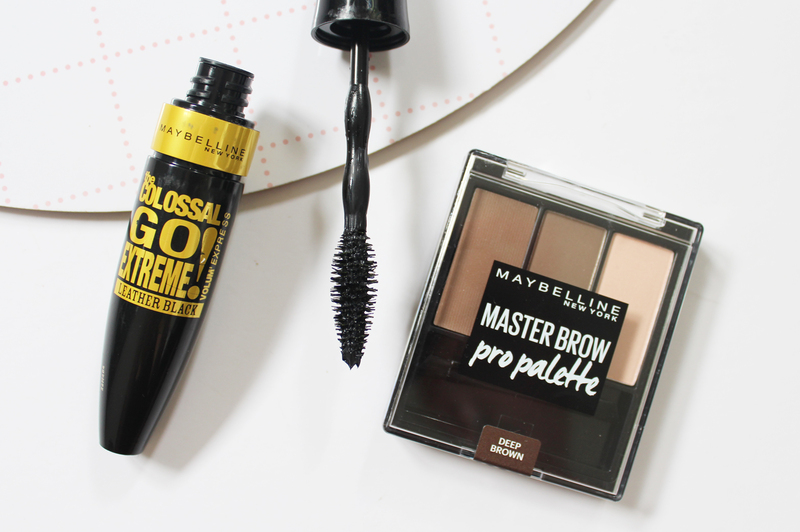 Maybelline is definitely one of my favourite affordable brands as across the board they do great products. 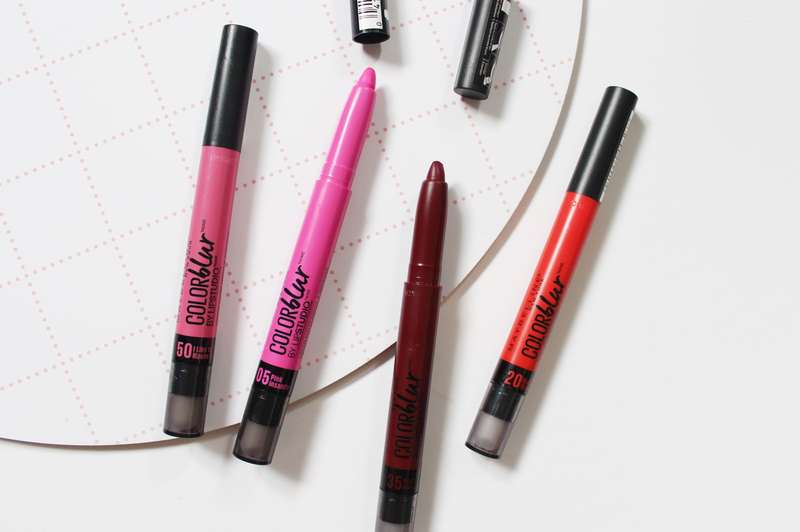 These new releases include the amazing Color Blur Matte Lip Pencils* which I've had my eye on since they were released in the US way back last year. 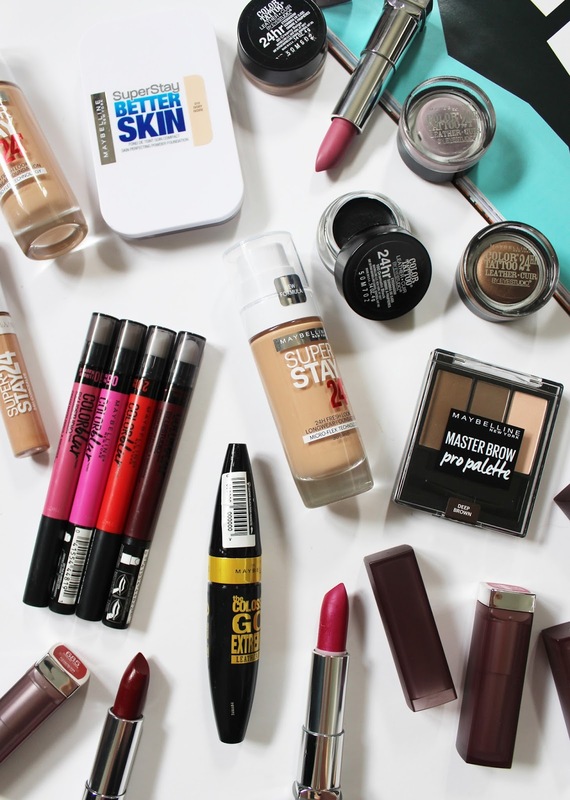 As well as introducing new products, Maybelline has also changed their slogan from the iconic 'Maybe she's born with it' to 'Make It Happen' in an effort to reflect the modern woman. This post is just going to be a quick overview of the new makeup bits coming out so you all know what to expect to see in stores, but I'll be doing individual posts on certain products to show you swatches and give in-depth reviews once I've given them a full trial run. 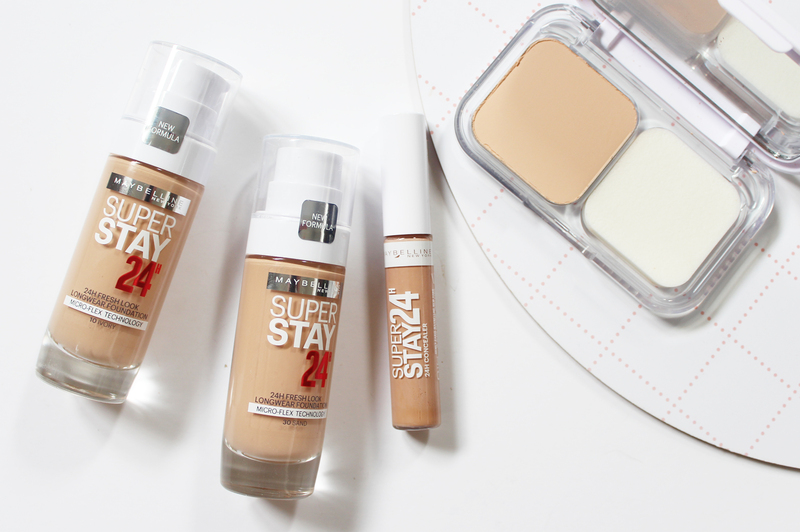 Maybelline has reformulated and repackaged the old Superstay Foundation and improved the formula a bit more. 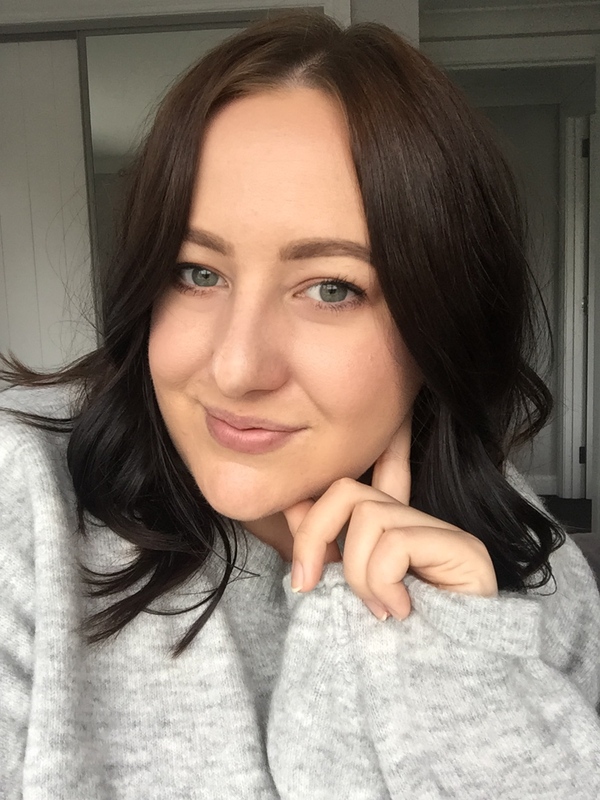 I really like the original and find it has great coverage and lasting power; this new formula has friction resistant technology in it so it won't transfer or shift around the face, allowing it to last longer throughout the day. The shade range seems to be the same as well, I have 10 Ivory and 30 Sand - Ivory seems to be the perfect match for me right now. My favourite improvement is that this now has a pump, whereas the original you just had to pour it out so this gives much better control of how much product you are actually using. 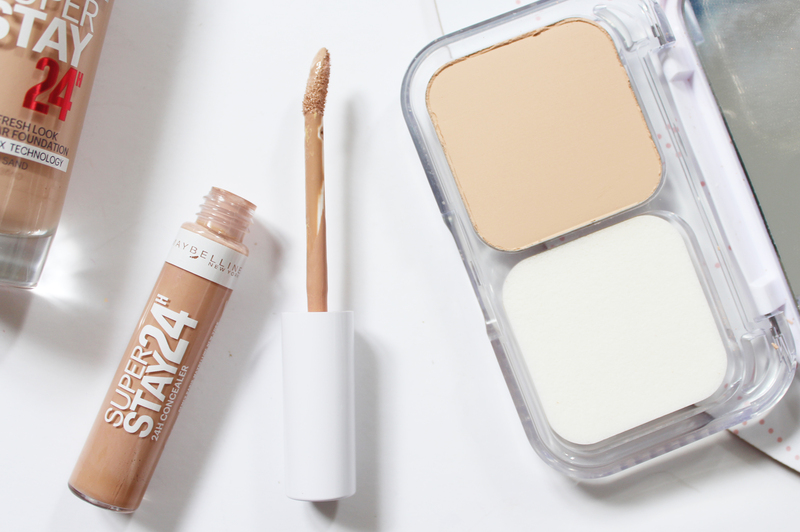 Along with the improved foundation, they've released a concealer to match with the same friction resistant technology. 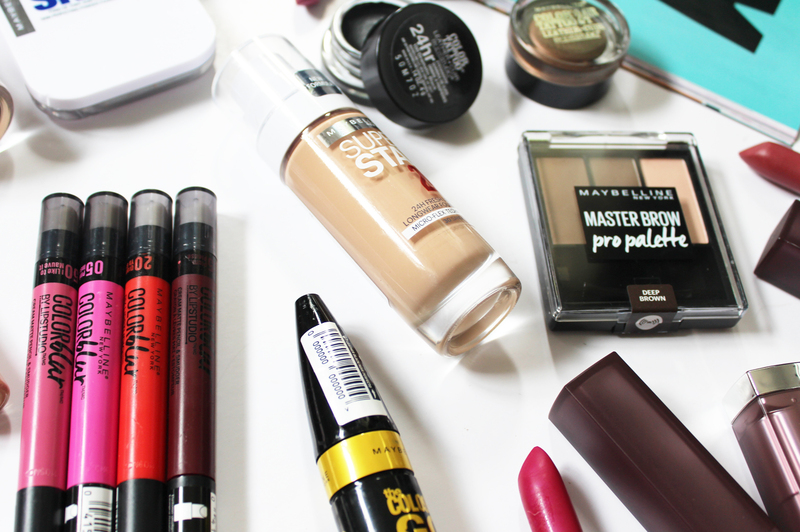 It promises to give flawless coverage over blemishes and not transfer throughout the day. On swatching it seems to blend really well and provide high coverage too. The one I have is in the shade Medium 3 for reference. If you're familiar with the Better Skin Foundation - this is it in powder form. It is formulated to control shine, and also, improve the skin's appearance in 3 weeks with the inclusion of 2% salicylic acid. The compact comes with a sponge to apply it, or you could use a brush of your choice. This would work great paired with the foundation for a little extra coverage and to really keep oily skin at bay. Maybelline always seems to come out with new mascaras often - so much so, I can't even get through them all (I mean, I still have the Lash Sensational* to open yet!) This promises big, bold lashes, which I am all about so I will be trying this one out ASAP. 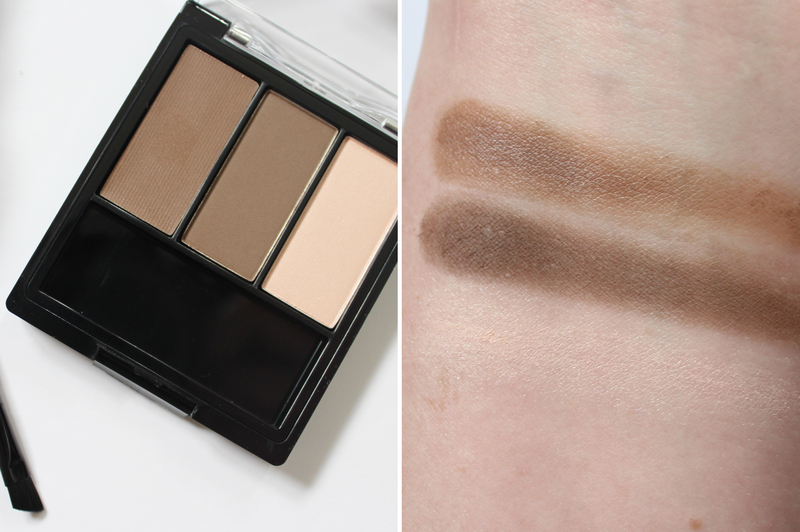 Maybelline is throwing their hat into the brow palette game with this affordable offering. It includes a smooth wax, and two powders; one for the brows and then another as a highlighting shade. The pigmentation seems really good as well. I'm not one for this sort of brow product (I prefer pencils), but I'll definitely be giving this a whirl. There are two shades of this Brow Palette available. The original Color Tattoos are absolutely awesome; I've actually shared my collection with swatches a wee while ago here. I get a lot of use from them as cream bases that make my eyeshadow last longer and it also helps to enhance the colours of shadows you put on top. As well as a base, they are also beautiful just on their own. The new Leather range offers a creamy texture, with a matte finish that sets down on the lids. There are four shades available Creamy Beige, Chocolate Suede, Vintage Plum and Dramatic Black. I've had my eye on these since they came out in the States and I'm so happy we now have them in NZ. These are a creamy matte lip pencil in stick form, that have a plastic smudger on the other end so you can create a softly blurred out ombre look. This is achieved by placing colour in the centre of the lips and then blended out with the smudger - the ombre lip trend is huge in Asia and is making it's way to our market now. 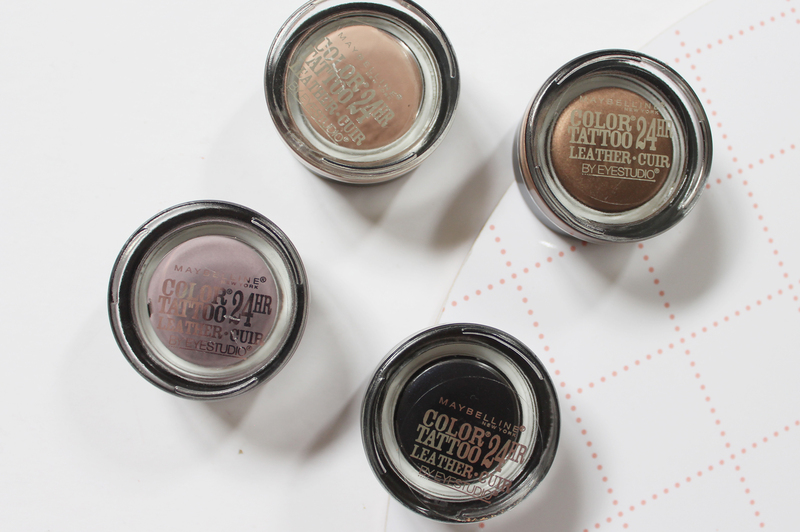 I have four of the shades, and will, of course, have swatches and a review in a separate post. Lastly, Maybelline has another lip product line release with the Creamy Mattes. I actually bought one of these in the shade, Ravishing Rose, when I was in the US in November 2014 - amazing that it has taken this long for them to get released in NZ! 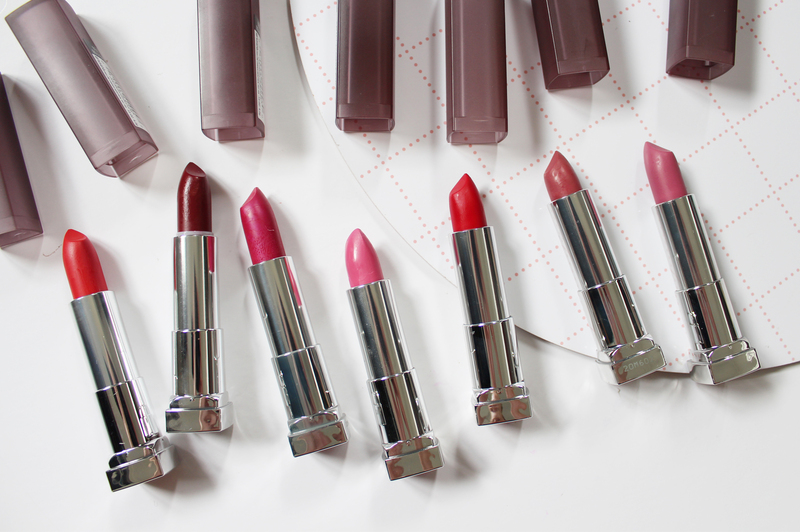 They're a great lipstick with a matte finish that feels comfortable and non-drying on the lips. There's a bunch of shades and I'll have a swatch post for you all soon! So many releases, so little time, right?! These are out in NZ now at Maybelline stockists. What products are you most excited for? Do you think you will pick up any of these new releases?